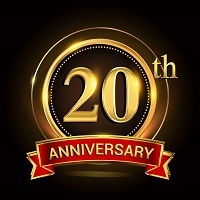 OTHER TIMES AND VENUES MAY BE SCHEDULED AS TIME ALLOWS AND BY REQUEST. SYNOPSIS: There is always a choice many of us look at__whether or not we choose to end it now__or decide to stick around and be grateful for this thing we call life. SYNOPSIS: A mesmerizing dance performance video for a 4 minute adaptation of Edward Elgar's cello in E minor, Opus 85. SYNOPSIS: Del Castillo is a cross-cultural power in music. 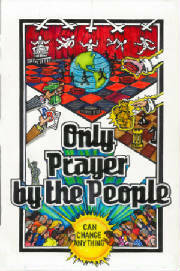 Their original sound blends, rock, Latin, blues, and world music. SYNOPSIS: The Band gets asked a lot about the meaning of their name, "Cedar Breaks ©". So Ayre is a namesake piece. It's also a bit of a look up from the device and get back to nature and the Spirit" song. Director Kris Merc delivers a portrait of a couple's desolate lives during a road trip to temporarily escape to the Windy City. The spoken-word tale unfolds in a gritty, bare-bones style, in the backdrop of the sudden loss in their lives, as they try to find joy in a fleeting moment. SYNOPSIS: Sci-Fi fantasy. Rock Goth Legend Daniel Ash burns up the electric guitar in this heavy metal tune that brings to life a silver robot woman who rocks the screen with her electric energy. 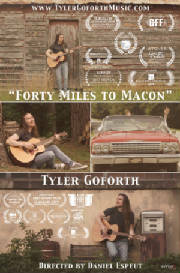 SYNOPSIS: Tyler Goforth's "Forty Miles to Macon" is to Macon, Georgia as Merle Haggard's "Okie from Muskogee" is to Muskogee, Oklahoma. 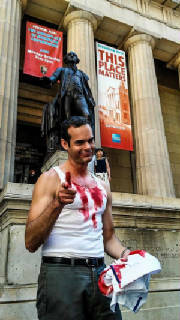 This true story of Tyler's visit to his ancestors is a reminder to us all to seek out our heritage and make every attempt to understand our history. 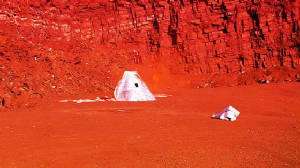 More than a music video, "Forty Miles to Macon" is a short musical travelogue that highlights some of Georgia's historic places. 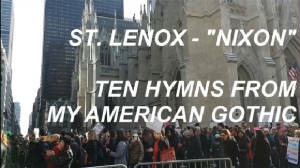 SYNOPSIS: The protagonist visits the Women's Rights March after the inauguration of President Trump, at the location of Saint Patrick's Cathedral, and reflects on a recent discussion with his father about prayer, as an interesting event unfolds in front of him at St. Patrick's. JESS COHEN "BEAU & ARROW"
SYNOPSIS: New York can rip your heart out. 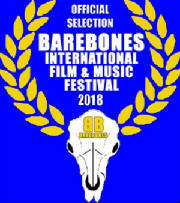 A music video featuring Jesse Cohen. SYNOPSIS:A bittersweet story of love and loss. Following 4 storylines and how each character yearns to get one more day with a loved one. This new song from Rob Morton is called Just One More Day With You. 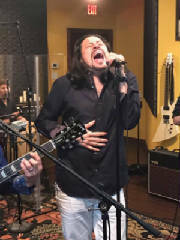 SYNOPSIS: New song from 2 time Latin Grammy nominee band 'Voz de Mando'. 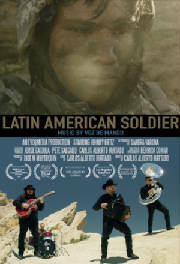 The music film 'Latin American Soldier' narrates the story of young Latino soldiers taking the decision to join the army to fight for their country and protect their families. 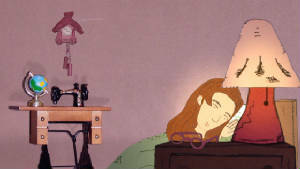 Animated music video of the song Little Girl by Susanna Rose. Haunting dream-folk is brought to life by Jon Lewis' animation. 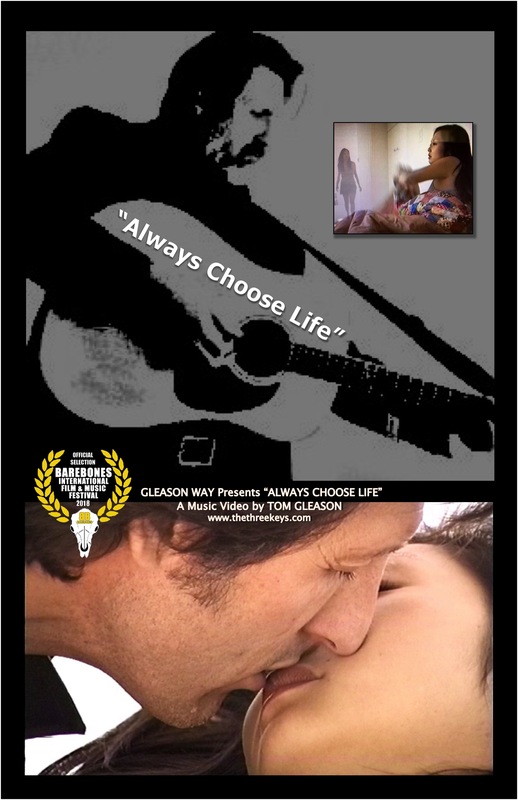 In this experimental music-film, a young man's search for his long missing father is set to a driving rockabilly beat with lyrics that narrate his search, his struggle, and the transformational affects of his journey. 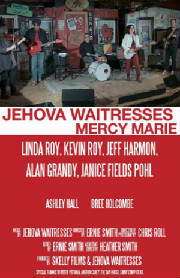 A music video produced by Skelly Films for Jehova Waitresses Band. A solitary traveler pursues a lifelong ambition. Shows the ill-fated 1977 journey that could have happened__ but didn't. We sing about the world__ we debate both right & wrong. 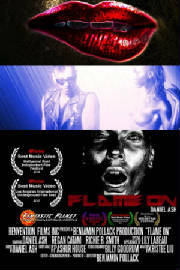 ONLY WANNA PARTY is the transmedia comedic short that features an award winning soundtrack. 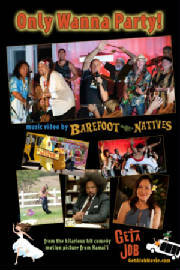 It stars Willie K and Eric Gilliom as the Barefoot Natives. 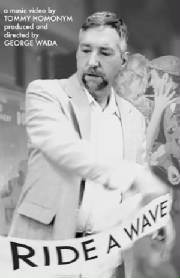 The compilation was produced and directed by Brian Kohne in Hawaii with post-production by Raymond Rolak. Tommy Homonym invades a subplot from The Little Shop of Horrors in George Wada's eccentric black-and-white musical adventure. DUSK TIL DAWN Blues Festival now in 28th year. 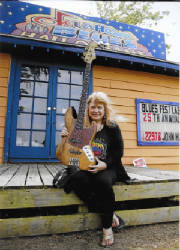 Selby is keeping the blues alive in Rentiesville, Oklahoma, when not on the road with her Down Home Blues Band.